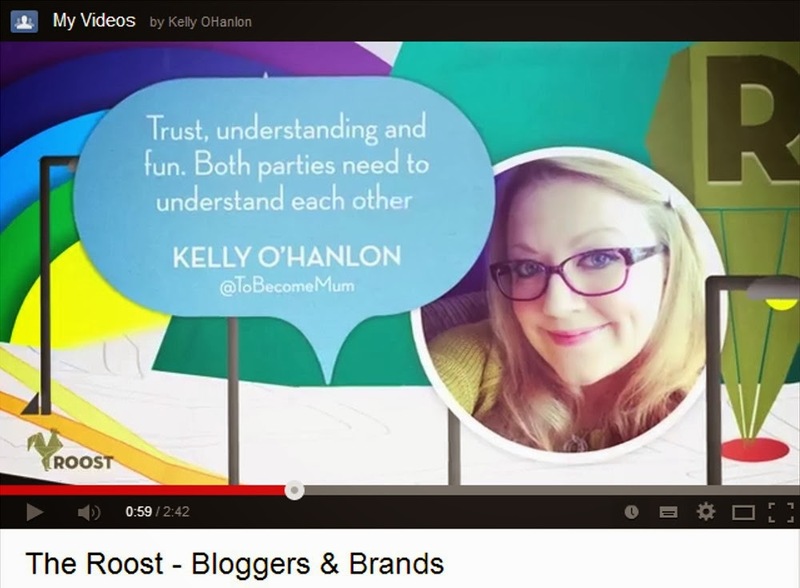 The Roost - Bloggers & Brands video, featuring an appearance from yours truly! Before Christmas, I was contacted by The Roost as they were creating a video about the relationship between bloggers and brands and asked if I would like to be involved. Naturally, I jumped at the chance. As I work in PR, I can see how the relationship can really benefit both sides and it's something I feel very passionate about and enjoy discussing with my clients through my job as well as the people I speak to through my blog. To view this on YouTube, visit this link. If you'd like to discuss your thoughts, you can tweet @blog_community.